1619 17th Avenue South and 1701 17th Avenue South. 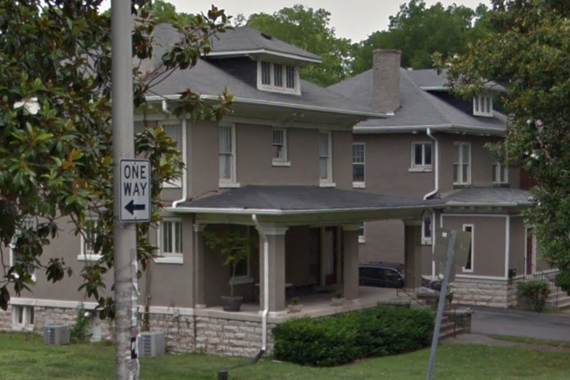 A pair of buildings sitting at the top of Music Row’s 17th Avenue South have exchanged hands for a combined $1.58 million, reports The Tennessean. 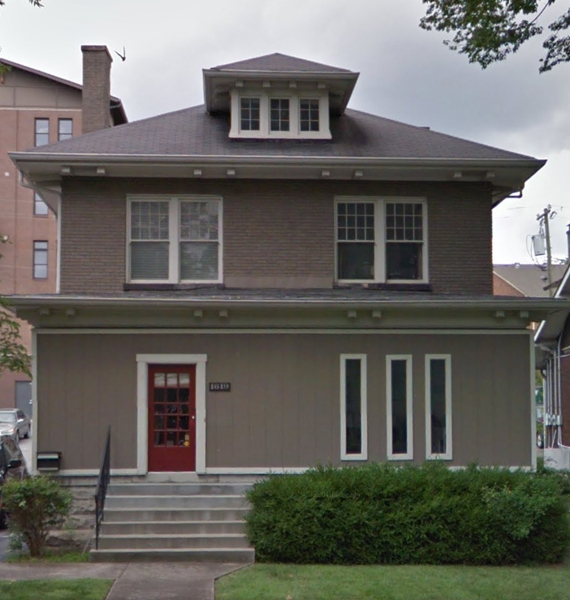 Nashville real estate investor Treg Warner unloaded the properties to Music Row Holdings, LLC. 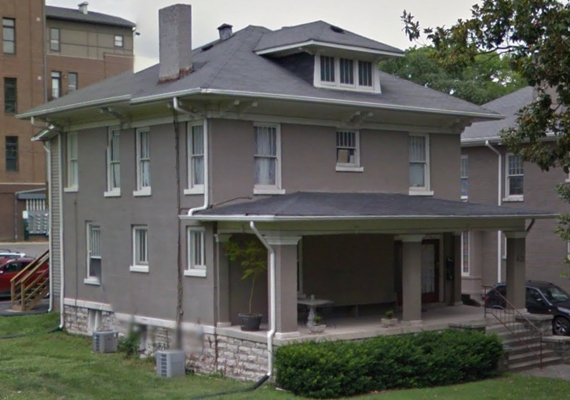 The deal includes the 1925-built two-story structures (2,920-sq. ft. at 1619 17th Avenue South and 2,616-sq. ft. at 1701 17th Avenue South). Nashville On the Move realtors had previously occupied the former property.